Start-up businesses need all the help they can get in order for their businesses to thrive and grow over time. Most business owners who are new players in the business arena are very keen as to who they hire as employees and suppliers. These businesses are still starting, and they can’t risk wasting any of their resources. Although this kind of decision will require time and thorough decision-making, business owners don’t mind as long as their business can benefit from it in the long run. The same is also true when it comes to a business’ IT needs. With the advent of technology today, hiring the best IT company is necessary so different facets of the business can be improved. Additionally, hiring an IT company can become a business’ leverage from the competitors and earn more customers. Look at the reputation: In the world of business, reputation is important. 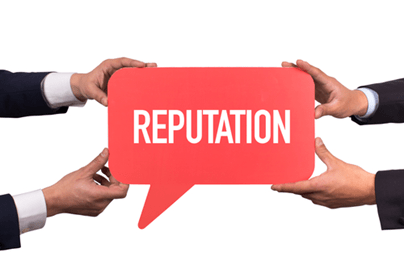 The reputation a business has can make or break their chances of gaining customers and earning profit over time. When you’re looking for an IT company, make sure you’re considering the company’s reputation. Don’t settle for a company which is “rumored” to be a good company. Instead, do your own homework and check the company’s website. Are there any feedback from satisfied customers? Is this a trusted company? If you answered “no” to any of these questions, cross that IT company from your list. Don’t hire an IT company with a negative reputation online because this can result in unsatisfactory services once they start to work for your business. Conduct a thorough interview: Just like when you’re hiring employees to join your team, you should also conduct a thorough interview with the IT company you’re eyeing to hire. Doing this will give you the chance to know the company better and set your expectations. You’ll also determine how an IT company deals with their customers through this interview. To make the interview as smooth as possible, prepare questions ahead of time. Use this as your guide and assess if the IT company gives you the answers that you need. Don’t be afraid to turn down their offer once you see that their services don’t match your business’ IT needs. Protect your intellectual property: An IT company can help your business in more ways than one. But this doesn’t mean that anything your business’ produces becomes the IT company’s property. Sure, an IT company might create a website for your business, but they should turn over data or login information once the website is fully functional. Your business’ intellectual property can include your trade secrets that’s why protecting it should be on top of your to-do list. Fortunately, an IT company such as Innovative Network Solutions can help you achieve that goal. Know who will do the actual work: IT companies are made by several experts in the field. The person who worked with a customer and gained positive reviews online might not be the same person who’ll work with you once you hire the IT company. Before saying “yes” to this IT company, know who will do the actual work. Talk to them directly and tell them about your plans which concerns the business’ IT needs. Their expertise should match what you want your business to achieve in the long run. Consider the price: When your business is still small, it’s typical that you’ll try to find the best deal available. However, when it comes to hiring an IT company, cheap isn’t always the best. When you find an IT company with a price that seems too good to be true, it probably is. An IT company which comes with a cheap price tag can adversely affect the quality, quantity and timeliness of your projects. This can even become the reason why your business will suffer. If you want your business’ IT needs to be addressed professionally in a timely manner, be ready to shell out a large amount of money. Experienced IT developers are expensive their services will be worth every dollar in the end. 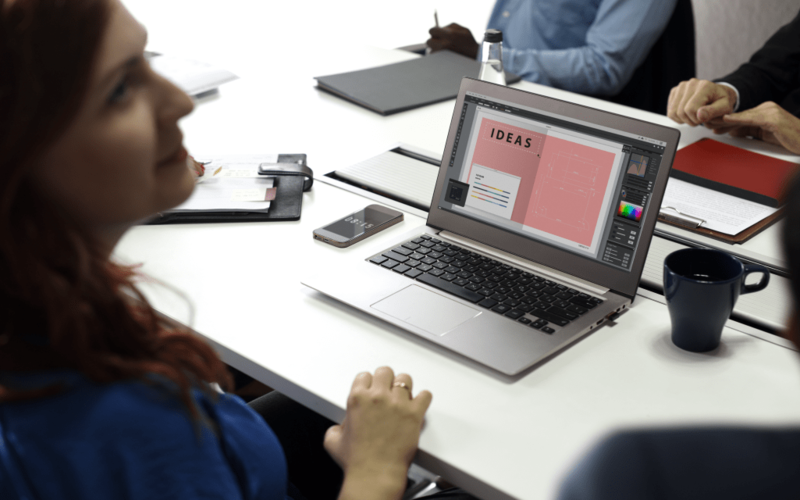 Keep the communication channels open: It’s also important that you keep in mind the communication channel your team and the IT company would prefer to use. Once the communication channels are settled, it’ll be easier for both parties to allot time to work and communicate with each other, especially when problems arise. Everyone can fulfill their roles in the business by working together without compromising anything in the process. Have a detailed contract: Gone are the days when an agreement can be made through a firm handshake. Today, a contract is vital so all parties involved in the agreement can get what they signed up for. Once you’ve decided which IT company to hire, prepare a detailed contract. This document should include the scope of work the IT company should do, their limitations and who will be the point person for both parties. Once a contract is in place, everyone will be on the same page. You, as the employer and the IT company will be guided on what to do so both parties know how to work their sides of the bargain. The professional services of an IT company can contribute to the success of a business. The infrastructure management and network services that an IT company can give to your business are necessary for you to improve your operations while letting your employees do more tasks without compromising quality. But you can only experience these benefits if you end up hiring the best IT company for your IT needs. 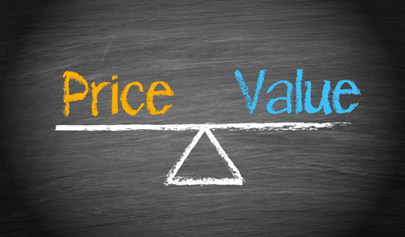 Take the time to decide, scout for options and don’t forget to compare prices and offerings. These might require effort from you, but once you see your business grow because of a hired IT company, you’ll be thankful of the precautions you’ve made!